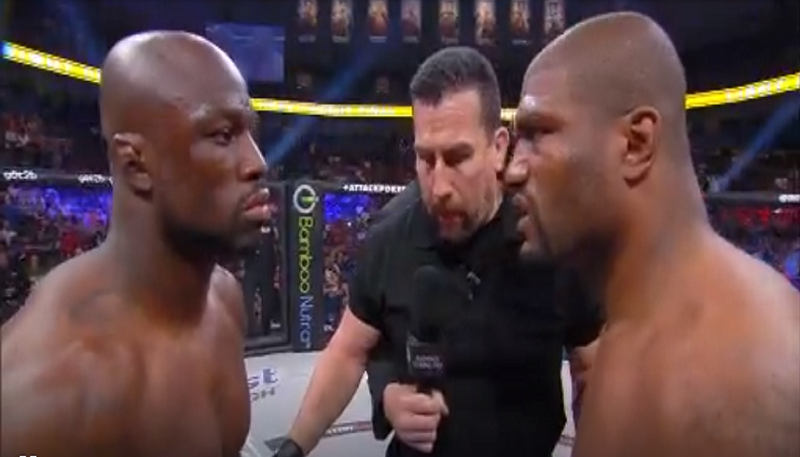 Before Quinton ‘Rampage’ Jackson (37-11) and Muhammed ‘King Mo’ Lawal (20-6) go to battle for a second time, watch their first fight from Bellator 120. Jackson won a unanimous decision that night of May 17, 2014. 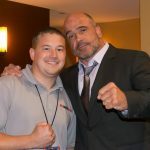 Now close to three years later the two men will meet once again in the Bellator 175 headliner, March 31, 2017. Rampage Jackson is a former UFC light heavyweight champion having defeated Chuck ‘The Iceman’ Liddell for the belt. Lawal previously held the Bellator MMA light heavyweight title as well. Who will win the rematch in just a few short weeks?